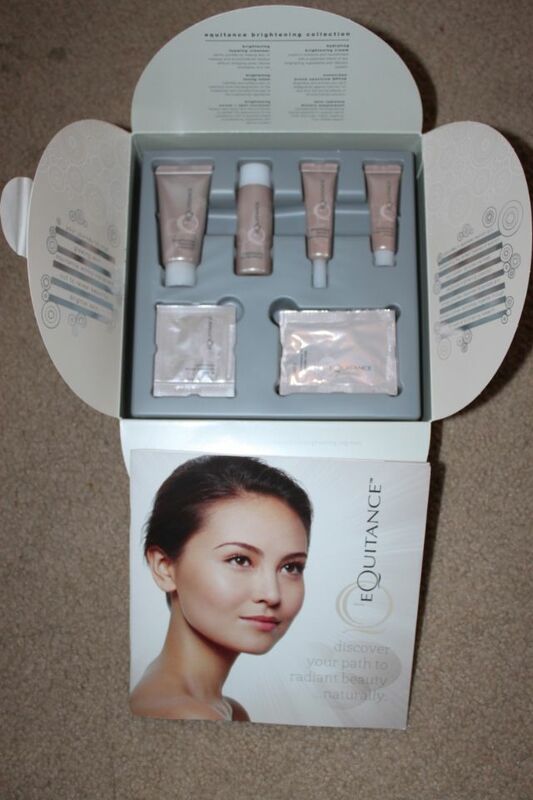 I recently starting using Equitance brightening regimen on my skin. I am about 8 days in and I am loving the results. I've never used products that also had supplements to take with it, so I was very excited to try and see what I thought. "Founded in Japan, 18 years ago Equitance embarked on a quest to uncover the mysteries of radiant beauty. Today, the company’s landmark research has culminated in an exclusive pathway to vital, vibrant skin. Representing the best of Eastern and Western research and practices, Equitance Skin Care brings precisely balanced botanicals and clinically proven technology together to continuously brighten the skin. Our research revealed that excess melanin production is the root cause of dark spots and discolorations, as well as the slowing of the ‘turnover’ process that discharges melanin from the skin. 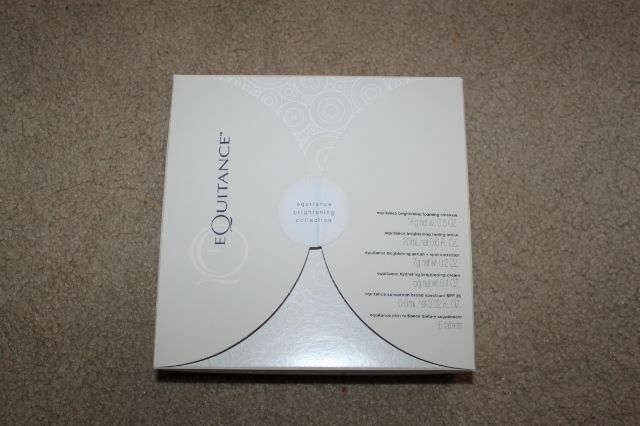 Equitance topical formulas are designed to focus on the outer skin, helping to brighten the appearance of the skin. Our dietary supplement supports radiance from within the body. It contains an exclusive blend of herbs and antioxidants Vitamins C & B6 which provides nutrition while supporting overall wellness. Exercise and diet help skin achieve optimal performance, glowing with health, vitality and luster." 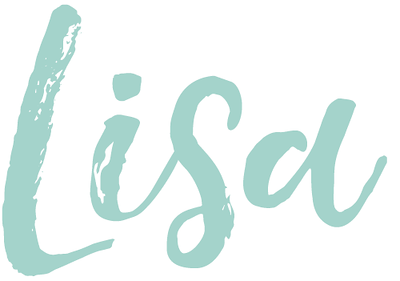 I truly love this product line! I have not had a facial in about 2 months now (I generally get one every 6-8 weeks) and my skin looks better then ever. The sent reminds me of soap and a spa, which I love, and my skin is literally glowing. The pills are small and easy to take and I can see how working on your skin from inside and outside would work best. I also really like that a small amount goes a long way with this product. Especially the face wash. The smallest amount will clean your entire face and neck! I was not given this product for free to review nor am I getting paid to tell you about. 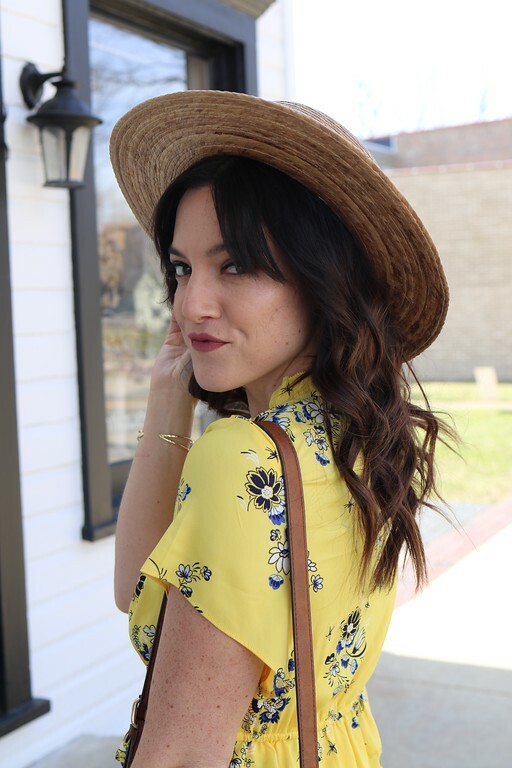 I am doing this review because I found a skin regiment that really works well and I am loving the results from it! 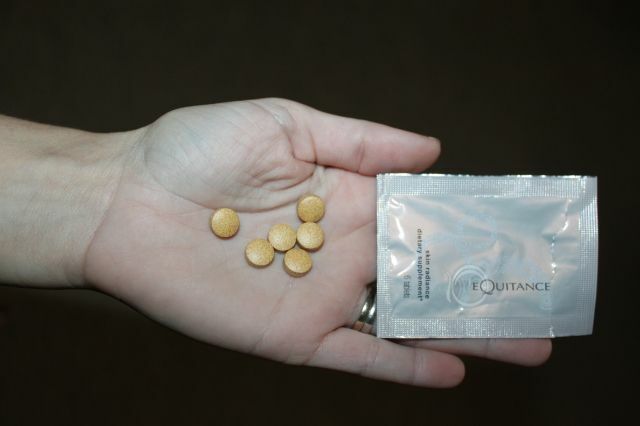 Have you ever tried the Equitance line? What do you use for your skincare?